Da Vinci, Picasso, Monet, Ain’t got nothing on YOU! Fancy yourself a bit of an Artiste? Want to show off in front of your friends and family? Well have we got the class for you. 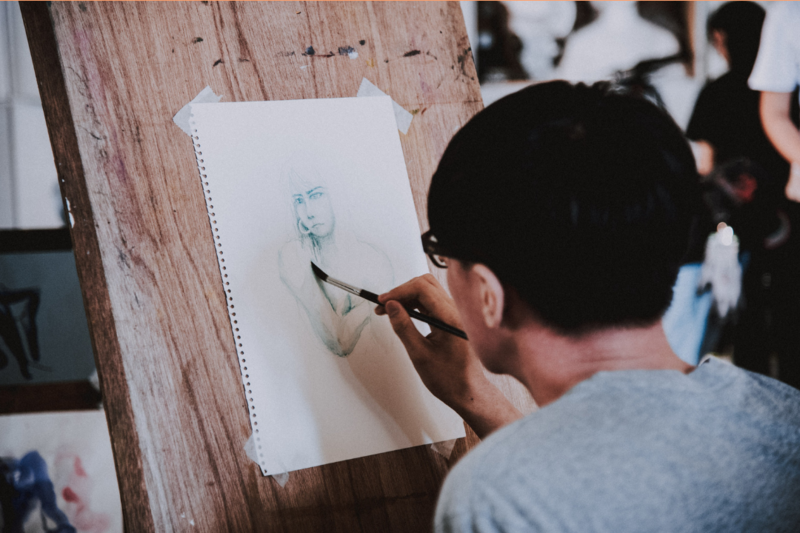 Experience one of our life drawing workshops! YES! Enjoy a full hour of the Art and get ready for some cheeky fun. First thing first, meet your experienced art tutor, they will be your guide during your session and show you the art of shading and drawing. Then it’s ‘eyes front’ to meet your professional model. Once they have ‘arranged themselves’ you’ll get some top tips on capturing the moment. You can try to create the perfect likeness of your ‘subject’ but don’t worry if you don’t, this is not a competition for Best New Artist! IT’S JUST FUN! All necessary art materials provided. To enquire or book your slot, complete the form below.